I couldn't agree more. 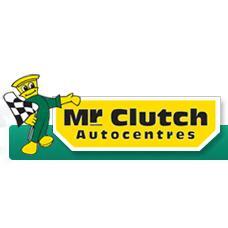 Aviod Mr Clutch by any means. Absolutely terrible people to do business with.